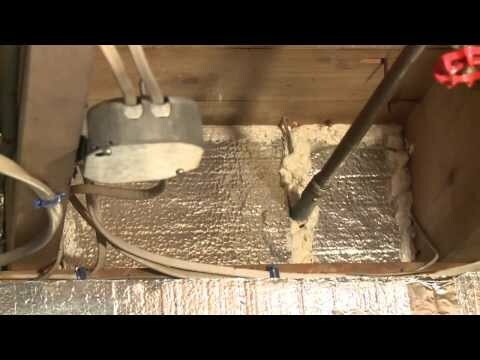 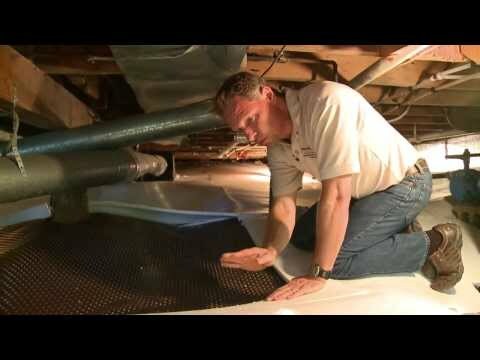 Dry Zone Basement Systems on "This New House"
Worrying About Basement Flooding? 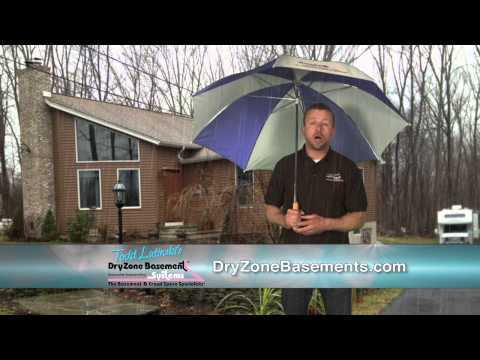 Dry Zone Basement Systems Can Fix It! 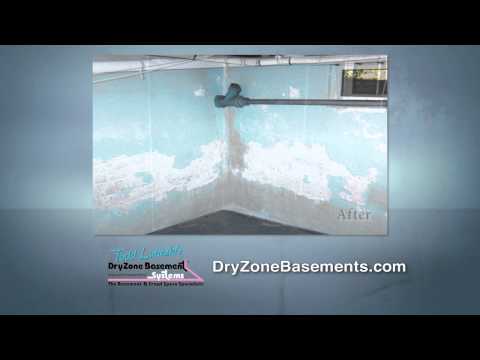 Dry Zone Basement Systems Puts an End to Crawl Space Mold, Dry Rot and Decay! 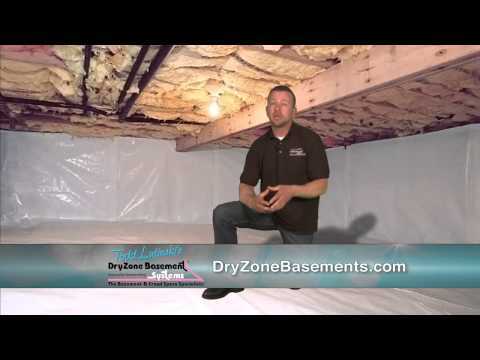 Dry Zone Basement Systems for "All Things Basementy! 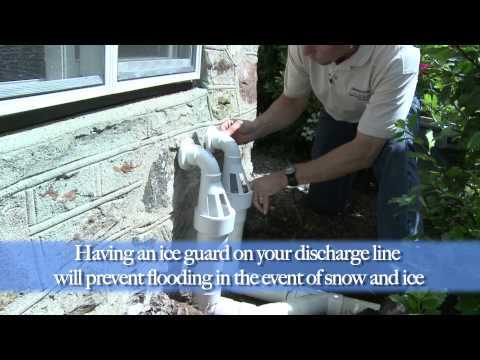 "™ in MA and RI.